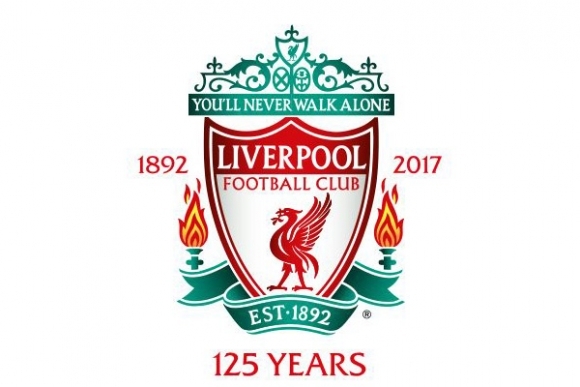 LFC fans will be the first in the Premier League to be able to request a video flash briefing of club news on Amazon’s new Echo Show. With a simple voice command Amazon’s new Echo Show will respond with a video Flash Briefing of Liverpool FC’s daily news headlines presented by familiar LFC TV voices. Like Amazon Echo and Echo Dot, Echo Show is powered by the Alexa voice service. Just by asking Alexa, you can play music, get the news and weather, make calls, send messages, control your smart home, set alarms and timers, get traffic and sports scores, manage to-do and shopping lists, and more. With the launch of Echo Show, Alexa can now show you things, and Liverpool FC fans will be the first to get video briefings from the club – simply by asking. Reds fans using Echo Show will be able to request news immediately by enabling the LFC News skill via the Alexa app. Reds fans with the Amazon Echo, Echo Plus or Echo Dot devices will continue to get also get the same high quality, informative audio briefings they do today.